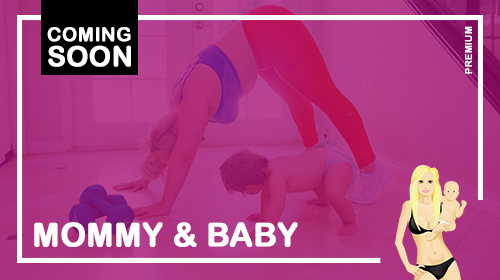 Join the MILLIONS of MOMS around the world who are transforming their bodies and lives everyday! 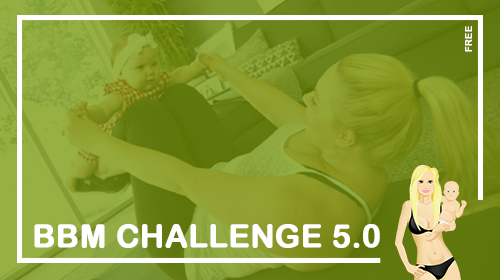 Choose your BIKINI BODY MOMMY™ 90 Day Challenge below ... it's FREE and always will be! 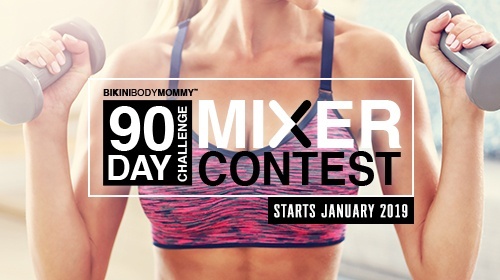 NEW for 2019 . . . A 90 Day CONTEST based solely on PARTICIPATION! 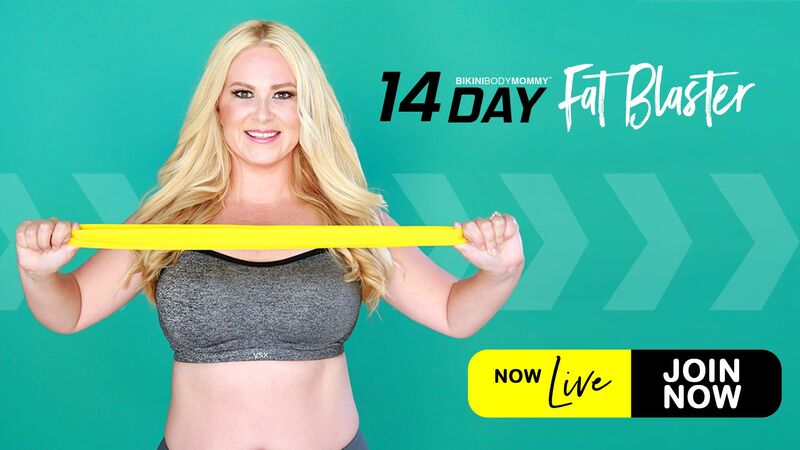 If you are looking for the motivation to get back on track with your goals for a chance to WIN $$$ among dozens of other WEEKLY PRIZES and Giveaways . . . this is it! STARTS January 7th! 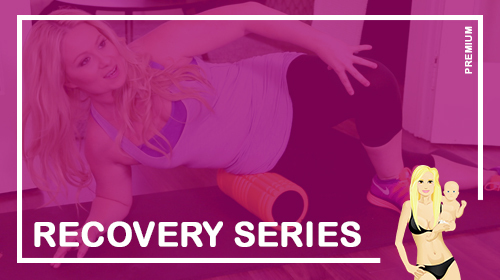 This comprehensive New Pregnancy Series is not just a "workout program" for expectant moms, but covers every aspect of your pregnancy & postpartum journey! 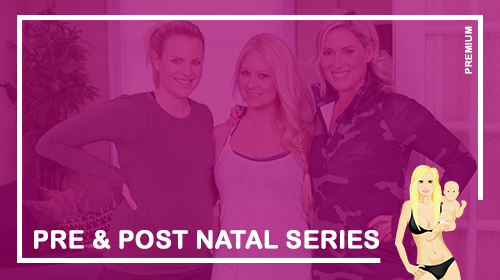 This NEW series also includes access to the original 2015 Pregnancy Series as well! 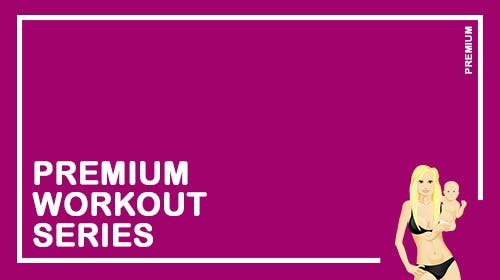 Get UNLIMITED streaming access to OVER +400 SPECIALTY WORKOUT VIDEOS AS A PREMIUM MEMBER! 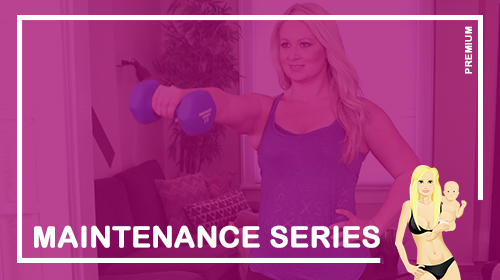 BIKINIBODYMOMMY™ best-selling high-intesity workout programs found here! 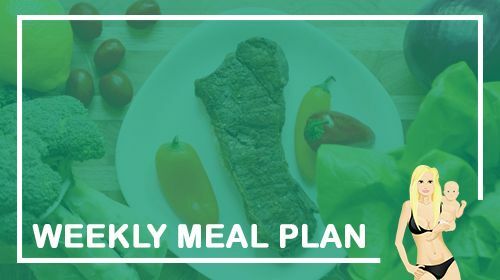 Super-charge your health and transformation by following our weekly meal plan!